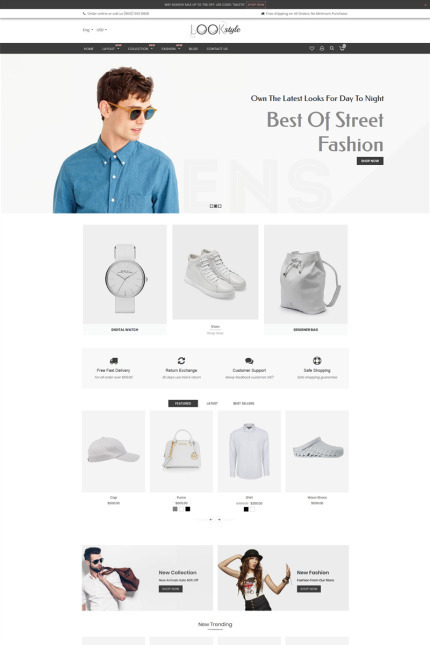 Look Style Shopify Responsive theme which will excellently fits for stores selling Fashion apparel, Shoes, Clothes, Bags, Beauty, Jewelry, Accessories and Multi Purpose. Theme is responsive and supports all devices & user-friendly theme. It is rich with powerful user friendly features that would attract more clients to your online store and boost sales!